Coffee or Tea, pick only one for your precious daytime. the hardest question ever for a single brain to answer. The best solution is as if you are under the influence of cold, running nose or feeling sick the best will be of course "tea". It has miraculous healing entity as oppose to coffee. Developing interest for tea is not simple. Mixing sweetener perhaps attracting more people enjoying tea is one of the greatest invention in the food and beverage industry. The same to Starbucks you prefer not to drink it without the help of sweetener. That is a yes for young generation. Lots of milk and chocolate in a cup of green tea. Based on the color, there is reason to believe chocolate seem to be dominate the quantity of green tea. 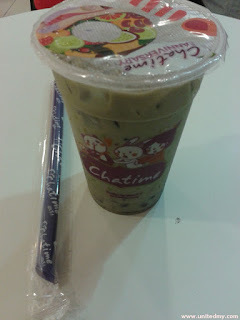 "Chatime" is a popular beverage brand headquarter at Taiwan. 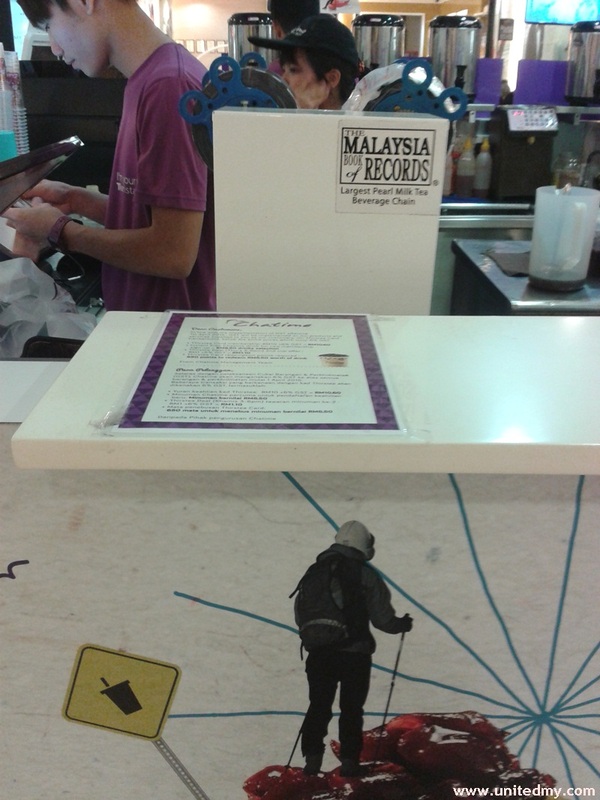 The bubble tea shops is a symbolic and landmark for Asian Chinese community. Chatime is expanding globally as a sign of gaining momentum to be the largest pearl milk tea chain in the world likened to the status of Coffee giant "Starbucks". 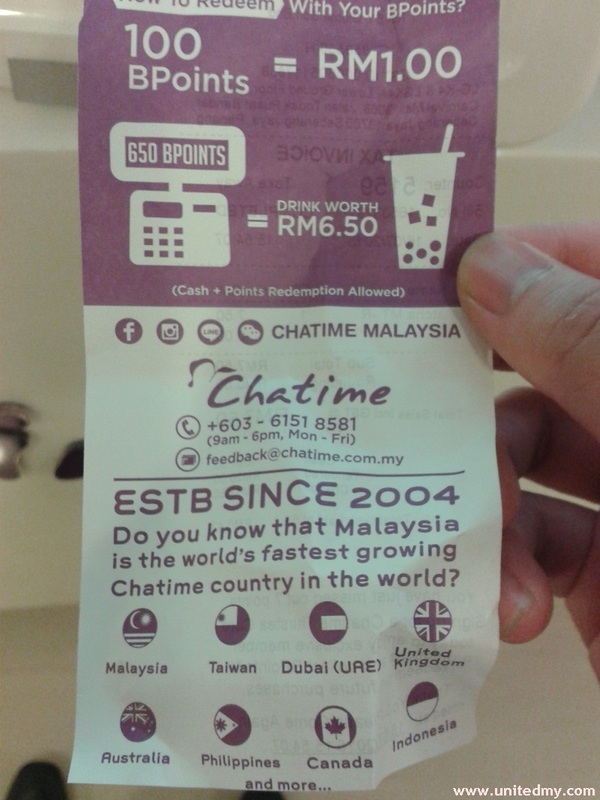 If KFC and McDonalds, then it will be Chatime and Starbucks. Chatime is operated by La Kaffa International and they too is a public-listed company.